CircuitPython on SparkFun SAMD21 Mini by @shawnhymel @adafruit @arduino @circuitpython @sparkfun « Adafruit Industries – Makers, hackers, artists, designers and engineers! 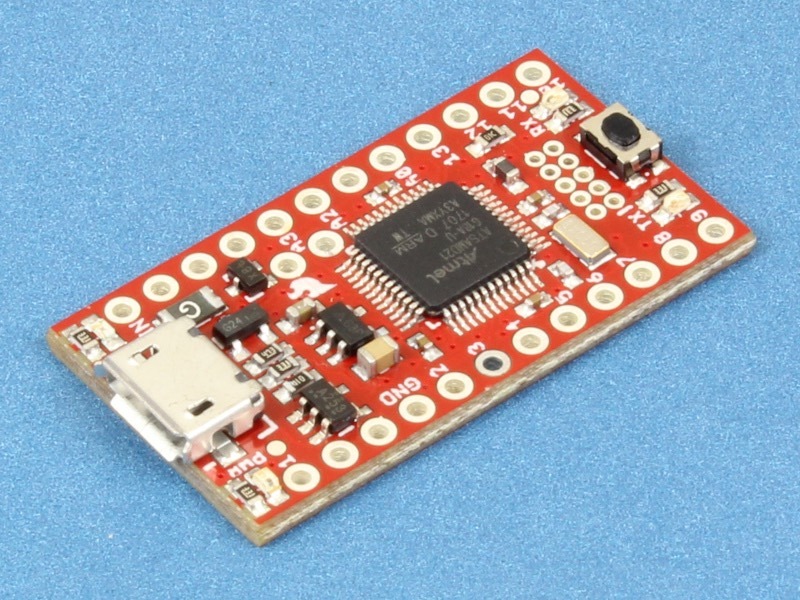 If you’ve got a Sparkfun SAMD21 Mini on hand, and you’d like to try it out with CircuitPython – you’re in luck! Shawn Hymel, engineer extraordinaire, just updated the “Installing CircuitPython on SAMD21 Boards” guide to include instructions and board definitions for this cute red board. The most recent hot-off-the-press builds are available in our S3 bucket here. Try it out today!